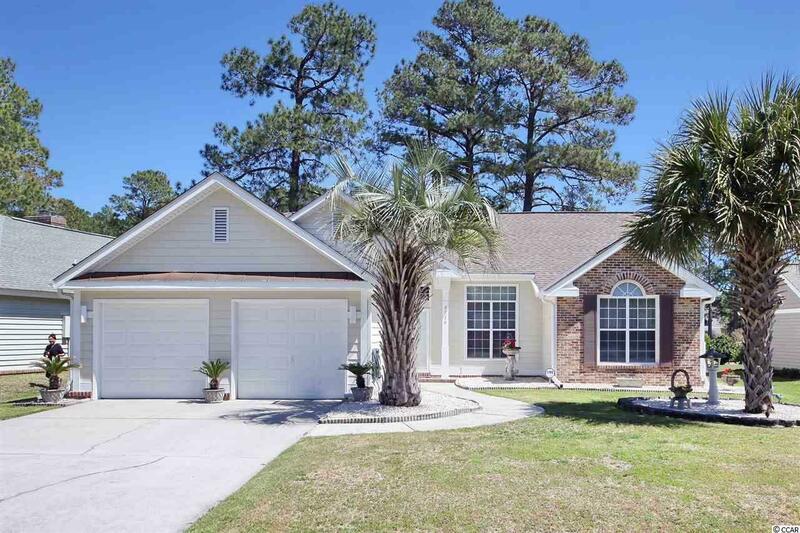 Located in the highly desired Southcreek community of the Myrtle Beach National Golf Course, an Arnold Palmer designed course, and is priced to sell. 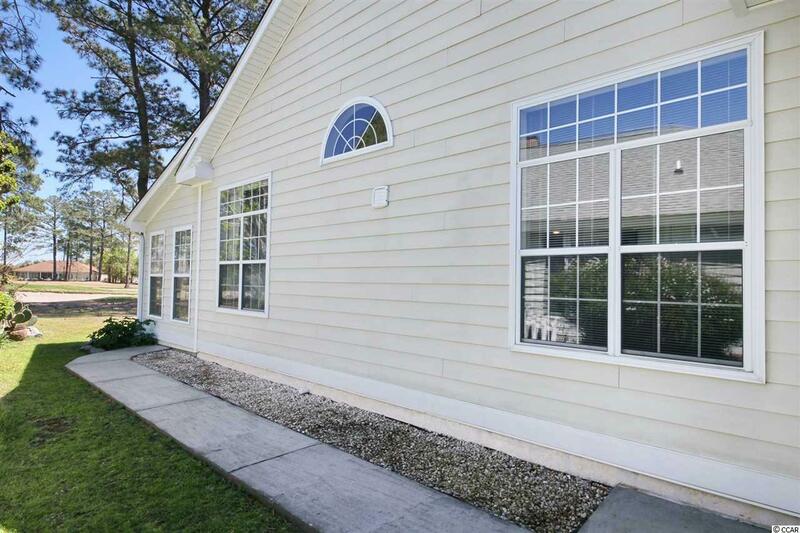 Relax on your private covered patio overlooking the beautiful greens of one of three Myrtle Beach National Golf Courses. Come see this immaculate 3br/2ba, captivating open concept home that has vaulted ceilings throughout, crown molding is amazing. This home has been newly remodeled, new ceramic tiles in kitchen and bathrooms, new maple hardwood flooring, roof is 8 years old with copper in vallies to prevent pine needles and leaves to collect. So many updates, its hard to mention all of them. 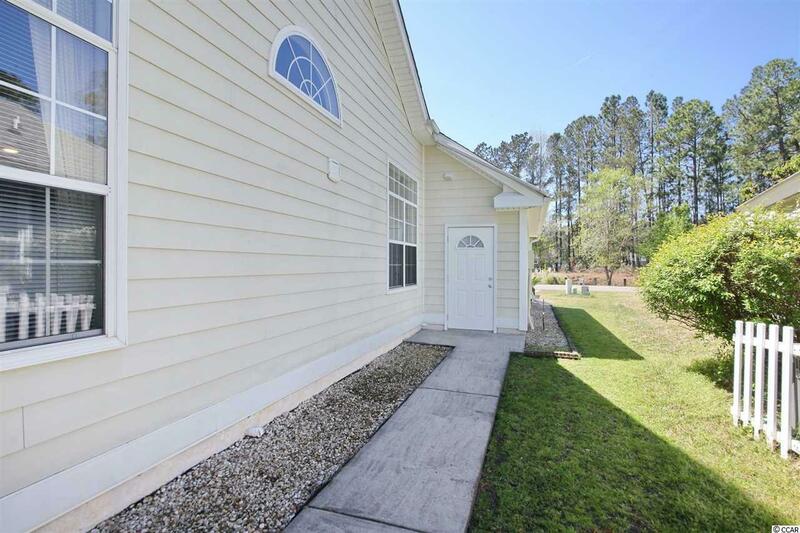 Southcreek amenities include an outdoor pool, club house, tennis courts, and shuffle board, and is located in the highly sought after school district of Carolina Forest. 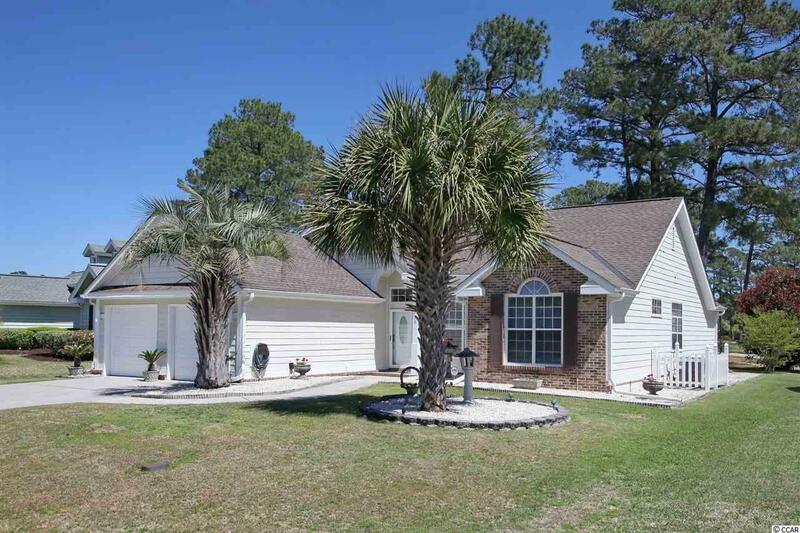 This home provides you close proximity to all attractions and amenities of Myrtle Beach, with fine dining, wonderful world class entertainment, fishing piers, and exciting shopping experiences of the Grand Strand. Don't hesitate because this property will not last long. All information is deemed reliable but not guaranteed, buyer or buyer's agent to verify all information. Kitchen Range Dishwasher Refrigerator Breakfast Nook Range Hood Stainless Steel Apps.